I read this article and found it very interesting, thought it might be something for you. The article is called Registration and is located at https://www.sampsoncc.edu/registration/. Prior to registering for classes, students must meet with their academic advisor. Click the button below to access our Directory if advisor contact information is needed. After meeting with your academic advisor, you will be able to register for classes through our registration system, WebAdvisor. You can click the button below to access WebAdvisor. After registering for classes, you will need to pay for your classes. If you are a cash-paying student, failure to pay by the deadline will result in being removed from classes. After paying for your classes, you can pick up your SCC Student ID at Student Services. Student Services is located in North Building. SCC Parking Passes will be available in the Student Services, located in North Building. Textbooks will be available for you to purchase following your payment for classes. If you are receiving financial aid, charges will be applied to your student financial aid account. Congratulations!  You’re now prepared to begin classes at Sampson Community College! We look forward to serving you. While you’re waiting for classes to start, check out the SCC calendar periodically! It will include important dates concerning your classes and financial aid.